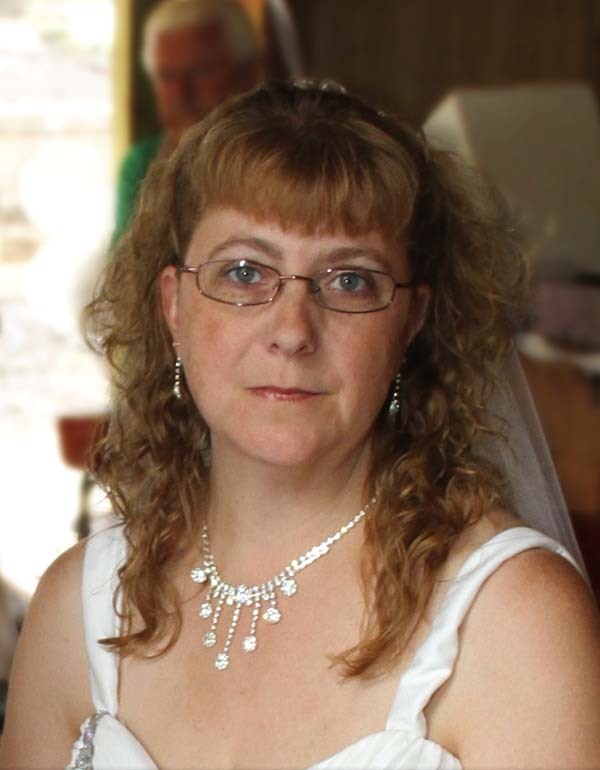 Kristine M. Howland Darling, 44 of Fort Johnson passed away unexpectedly Wednesday, February 6, 2019. She will be greatly missed by her family, friends and all who knew her. She was born February 11, 1974 in Gloversville, the daughter of Joan Howland of Myrtle Beach, SC and the late Gary Howland. Kristine was a graduate of Gloversville High School. She was employed at the Wilkinson Residential Health Care Facility. Kristine loved her animals. She also loved country music and dancing. She was a member of the Johnstown Moose club. She leaves behind her beloved daughter Marion Rose Marotta; husband Michael Darling; brother Bill Howland (Kelly) of Salisbury, NC; god parents William and Laurie Gritsavage; half-brother Rich Shreve of Florida; step children, Ashley and Logan Darling; and several aunts, uncles and cousins. In addition to her father, she was predeceased by her aunt, Janet Howland Lusso. The family invites relatives and friends to attend a Memorial service to be held Wednesday, February 13, 2019 at Ehle Funeral home to begin at 4:30 pm. A calling period from 2 to 4 p.m. will be held prior to the services. All arrangements are under the sincere care of Ehle and Barnett FFH, LLC 15 N William Street, Johnstown NY 12095. In lieu of flowers, a Go-Fund-Me page has been setup for a memorial scholarship fund for her daughter. https://www.gofundme.com/kristine-darling-memorial-scholarship-daughter. A trust fund to accept the proceeds will be setup at a local bank in the future. Online condolences and ways to help donate to this wonderful cause at a tragic time may be found at www.ehleandbarnett.com.